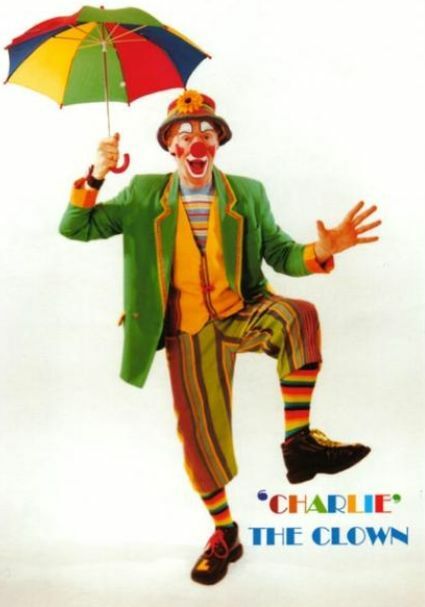 Charlie is a ‘Class-A’ Clown who can perform a static clown show, walkabout act or meet and greet. During his whacky walkabout he will astound you with his comedy mind reading, amaze you with his magic, amuse you with his antics, attract a large crowd, appeal to all ages. Charlie captures the imagination of the children right from the start, and keeps their attention through and through. 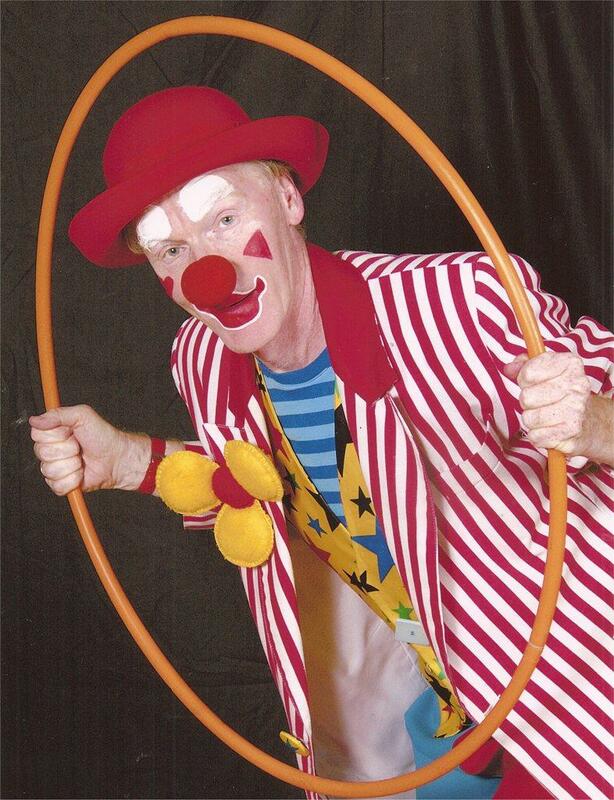 Whether you are planning a small birthday party at home, or organising a large open-air event, Charlie the Clown makes every occasion into something special. The perfect Clown Party! “Thanks for organising Charlie for my recent birthday party. 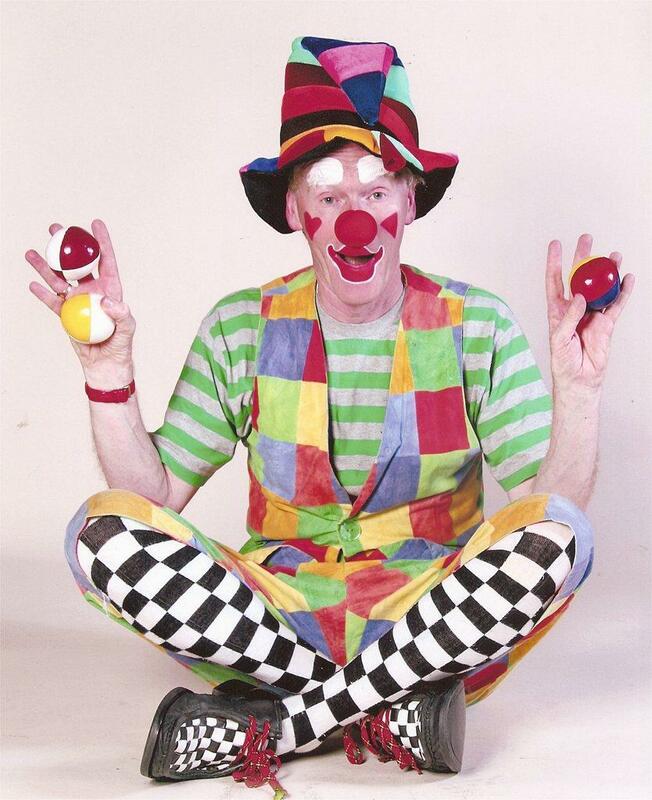 He was very funny with a fantastic memory for names and was a hit with both the kids and adults. He was the ultimate Pipe piper of Hamlyn as all the kids were following him all over the place. He was indeed a god sent as he kept the kids entertained as the adults enjoyed a tipple or two.